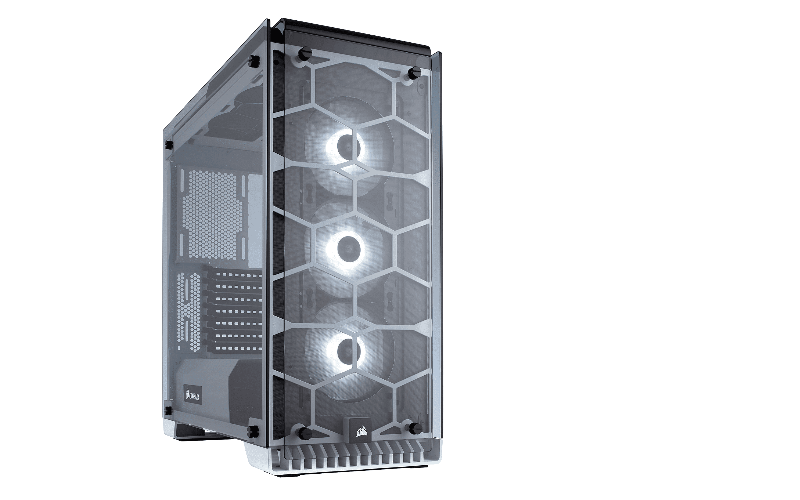 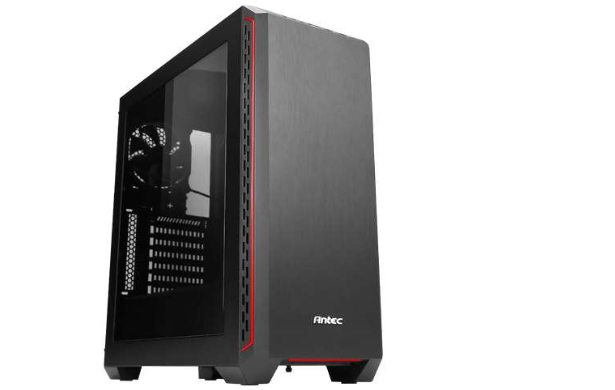 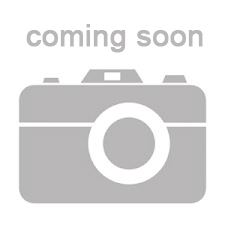 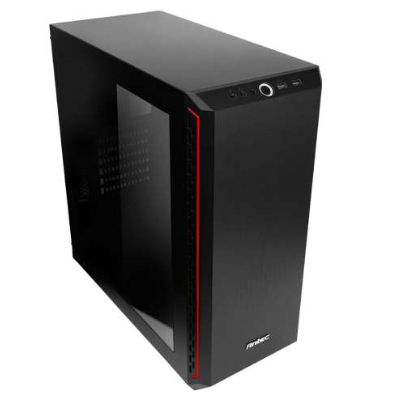 The Antec P7 Window embodies mid-tower performance with a refined edge. 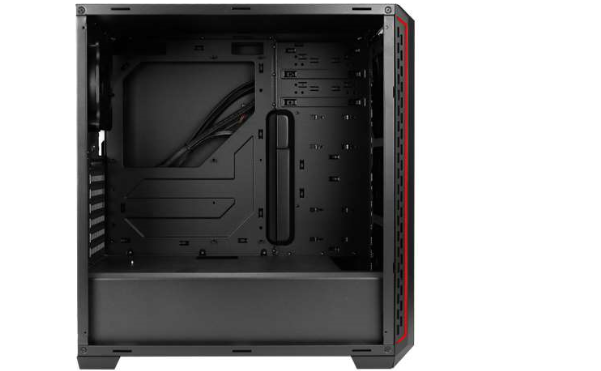 Build a stable system with the essentials-- seven expansions slots and internal space for graphics cards up to 390 mm enable you to maximize your performance potential. 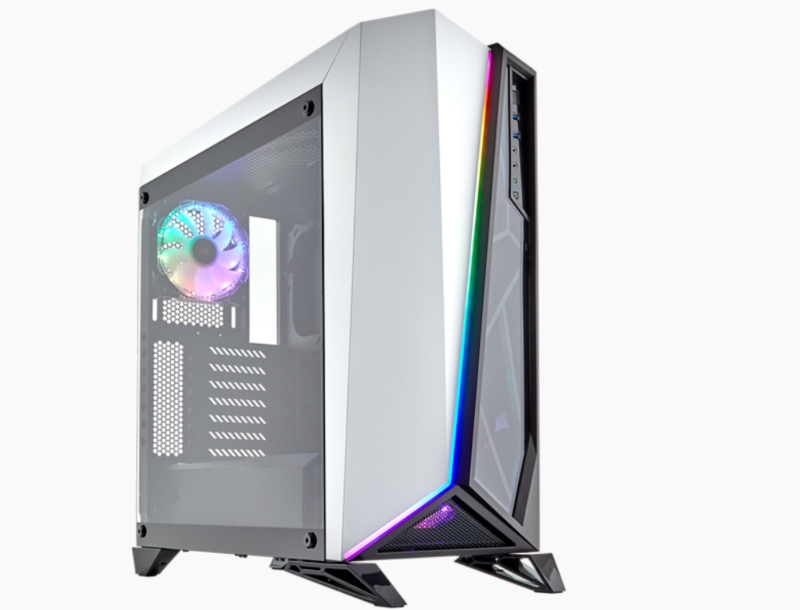 The builder-friendly P7 Window features a completely detachable front panel with a brushed metallic finish, for an intuitively simple building experience. 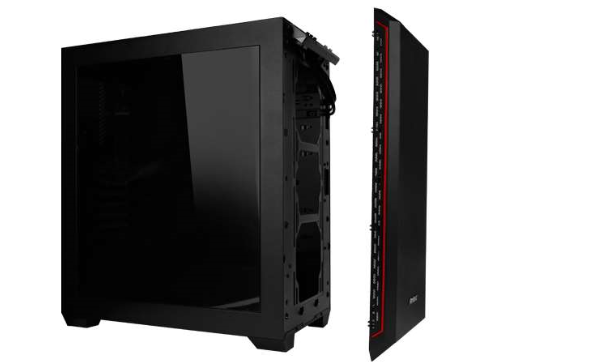 The understated front panel also features interchangeable red and green accent strips, so you can rep your team or customize your theme with ease. 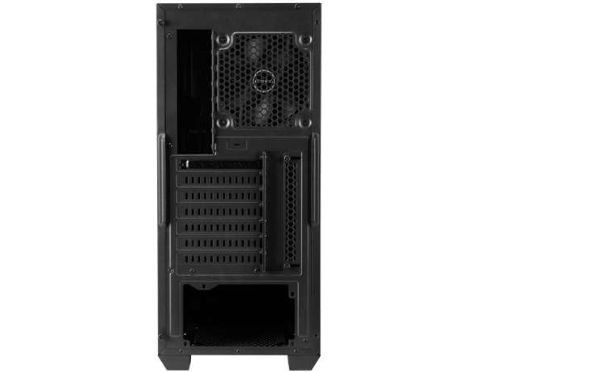 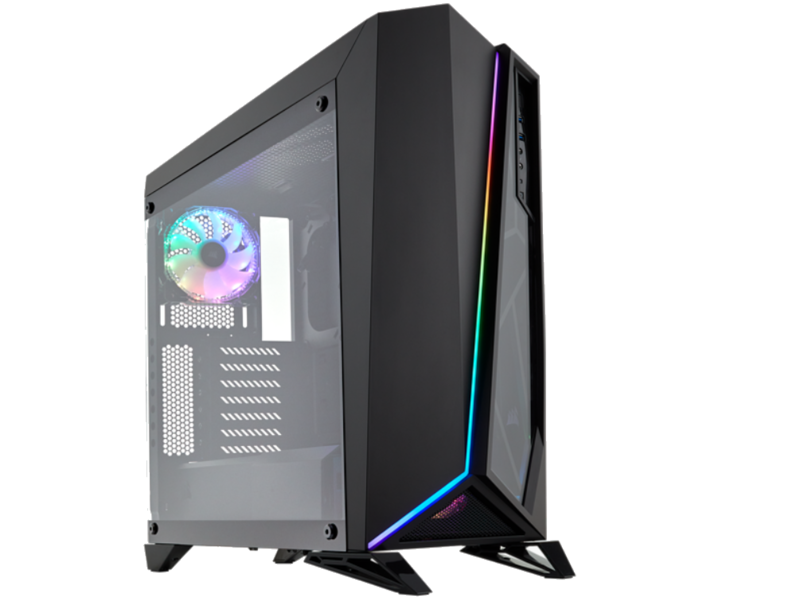 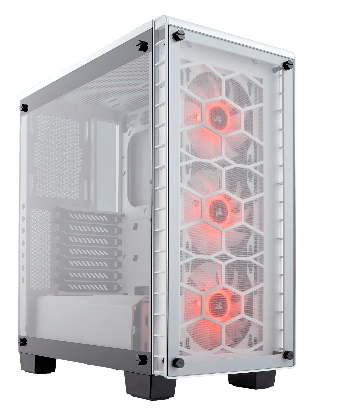 The P7 Window also includes enough room for liquid cooling radiators up to 360 mm in the front, and up to 120 mm in the rear (with one 120 mm fan included). 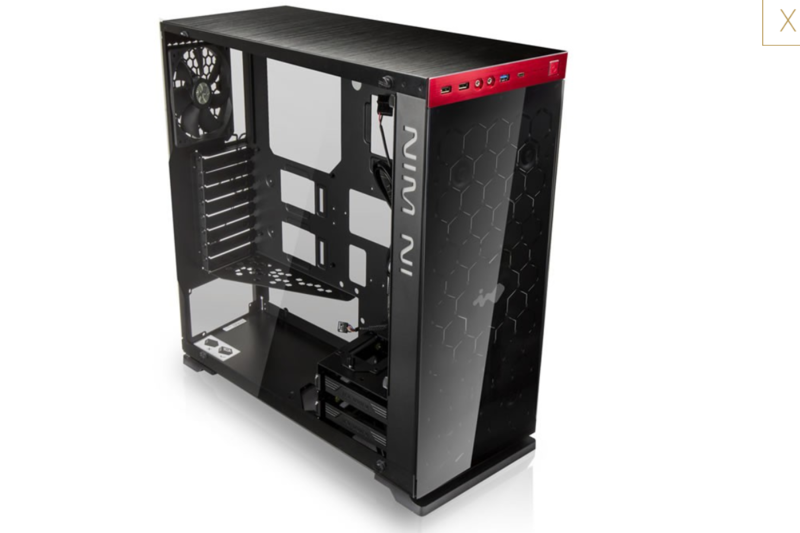 Removable drive bays, a windowed side panel, and strategically-placed fan mount locations give you everything you need to take on your challengers.